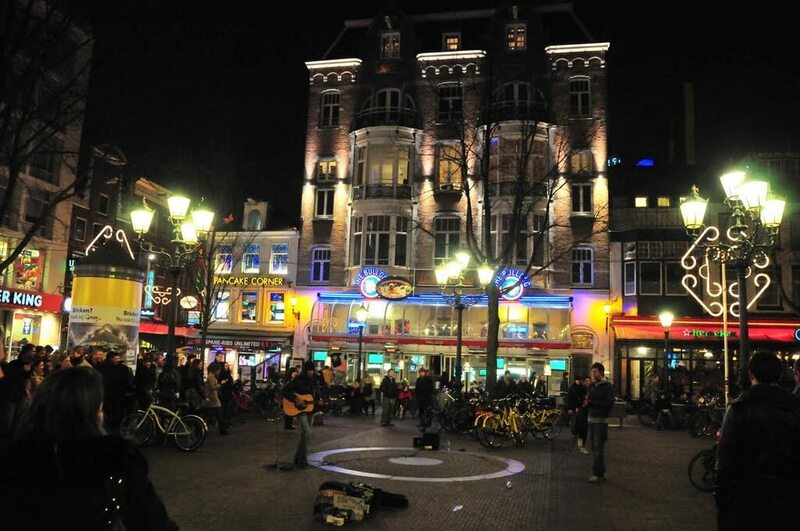 Hotel Abba is located smack bang in the middle of all the action. 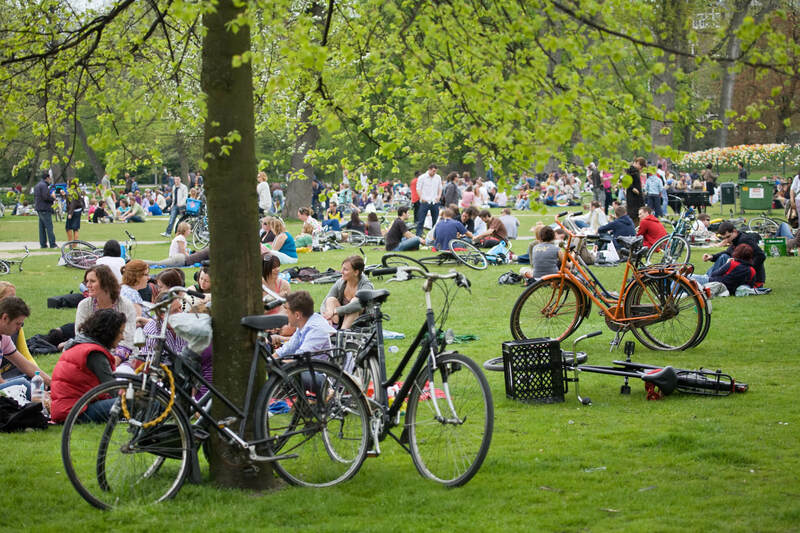 With the Leidsesquare and Amsterdams famous canals down the road, the museum district a six minute walk away and one of Amsterdams finest parks the Vondelpark just around the corner! 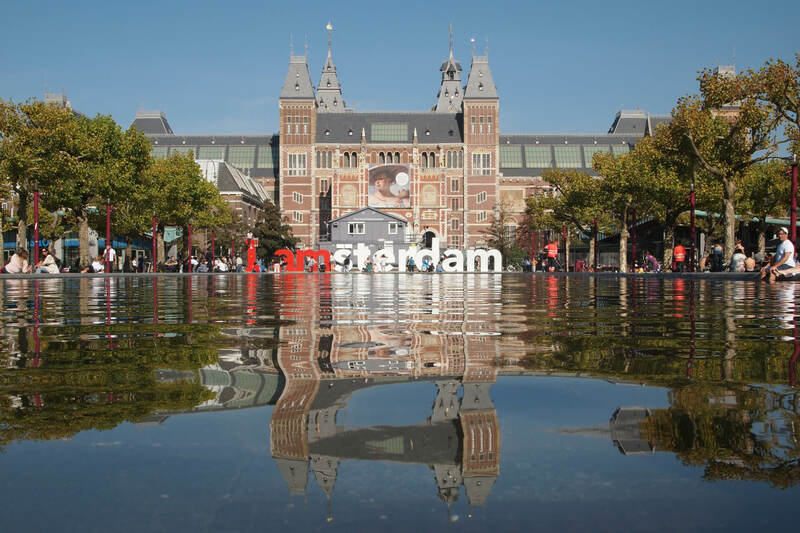 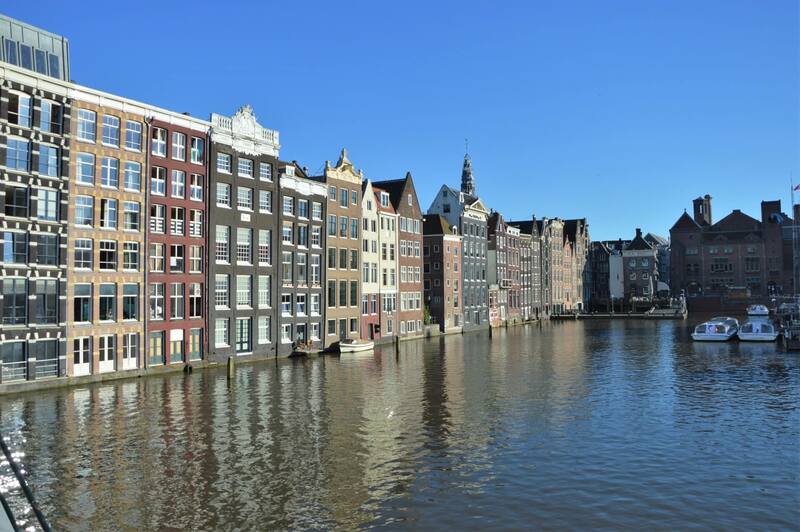 So whether you’re in Amsterdam to party, for a scenic stroll along the canals, a cultural experience or to hang out with the locals in the park on a warm summers day, you are definitely in the right place for it!